Stephanie Zinone Grease 2 Pink Ladies Jacket is inspired by Hollywood movie which is aired on worldwide nation in 1982. The movie character of ‘Stephanie Zinone’ played by Hollywood Actress Michelle Pfeiffer. 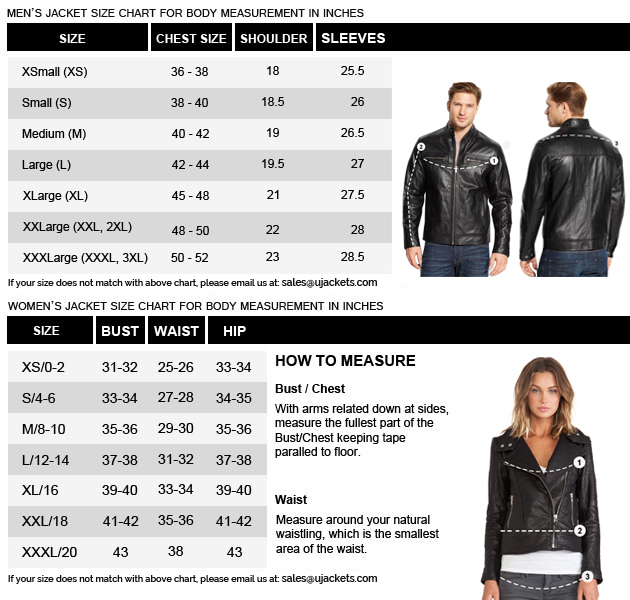 This jacket is used for girls in winter events, parties and while traveling too. This pink ladies jacket is now available in various quantities at our online store with different sizes to be purchased. 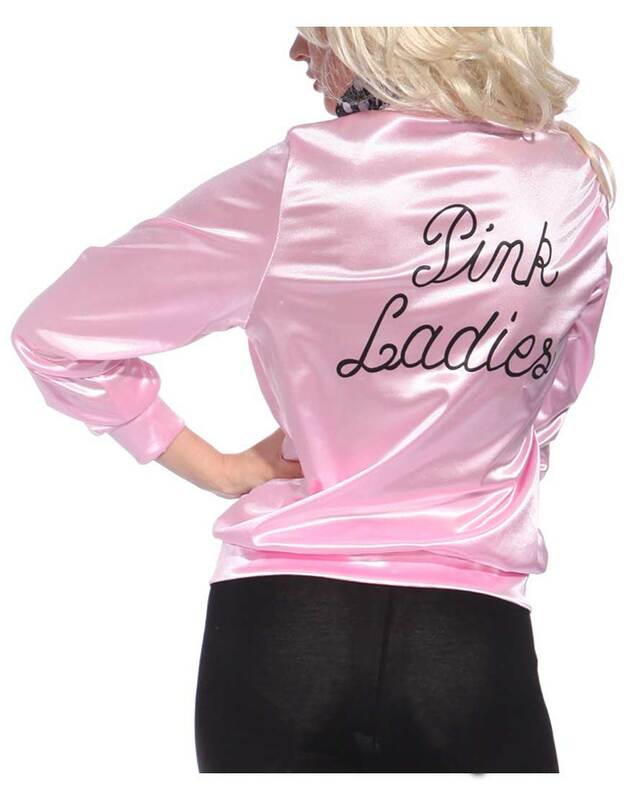 Grease 2 Stephanie Zinone Satin Pink Lady Jacket has material made up of Satin fabric. The color of glossy pink is showing for her that she can wear this outerwear as look like in fashion and styles. Pink lady jacket has the Mandarin collar with front zipper closure with full of long sleeves. Grease 2 pink ladies jacket has rib-knitted at cuffs and with hemline too. Pink Ladies Jacket Grease has front zipper closure with lettering on front and back, and also nylon lining of inside the outerwear. The entire overview of this ravishing outerwear is the best interpretation of a female apparel which accurate Michelle Pfeiffer’s persona.